No matter how complex, hardware products must be properly planned out before the thoroughly detailed design begins. Failure to do so could result in wasted time, scrapped prototypes, and overly expensive designs iterations. This class will focus on two main frameworks for Hardware Design: Systems Design and Design Thinking. 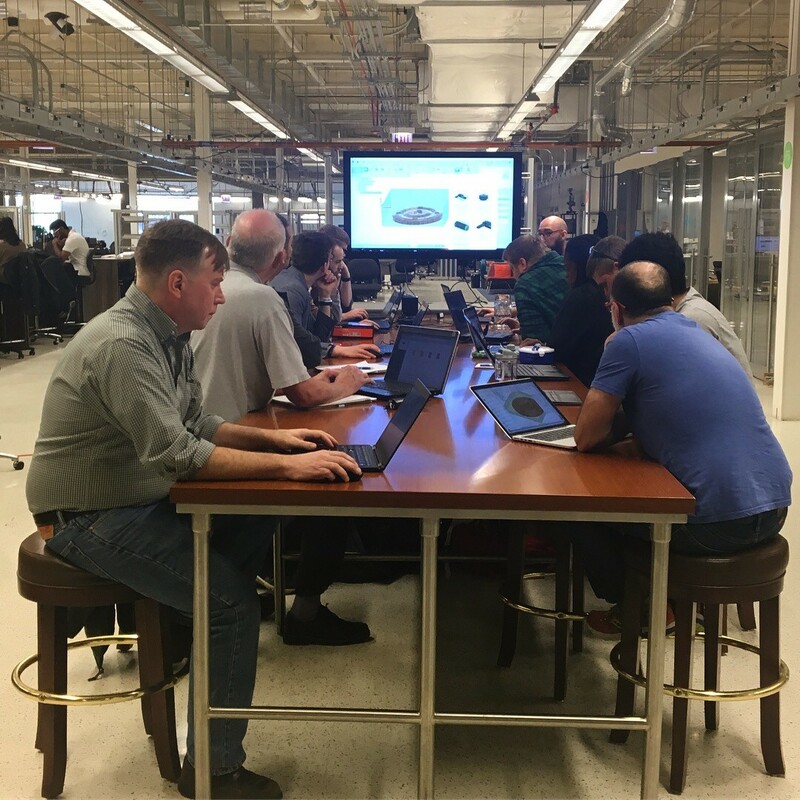 Taught by Jim Shaw of Fastway Engineering, you will have a better idea of exactly which features to invest your time (and money) in when designing your next product. Sorry, this event is currently sold out.